Mobile World Congress 2018: are you looking for a hotel and massages? 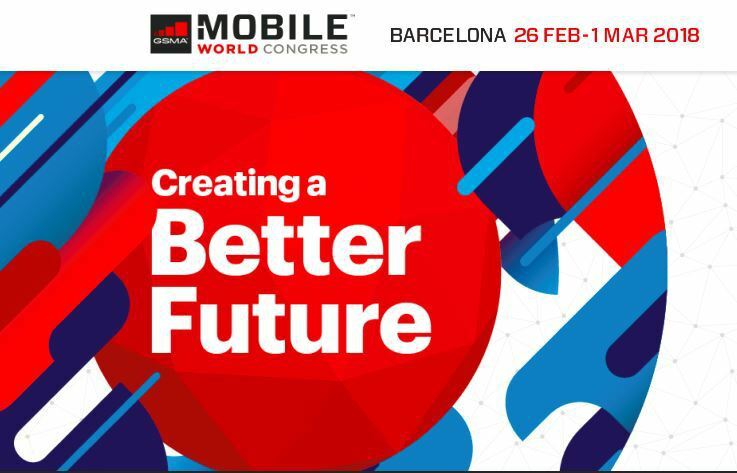 From 26 February to 1 March, Barcelona will host a new edition of the Mobile World Congress. Also known as MWC, this event will bring together more than one hundred thousand people at the Fira de Barcelona and the City of Barcelona is already preparing for one of the most important economic events of the year. Without a doubt, the huge number of people who move is a high cost for the hotel and catering sector, and so attendees must hurry if they do not want to meet exorbitant prices. The best thing to do when you arrive at your hotel is to hire the services of one of our masseuses, because they know the best techniques to make you feel as comfortable as possible and recover from the fatigue and stress of the trip. 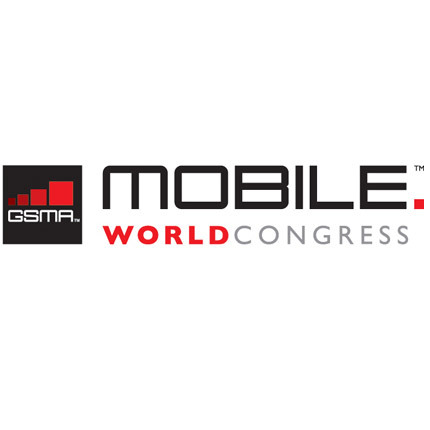 The MWC is presented every year as the best time for companies in the technology sector to show the world what their progress is and what products or services they plan to launch on the market. As most of the major players in the sector are gathered there, it is an ideal opportunity to measure the temperature and obtain the necessary feedback to choose one way or another when developing their projects. We live in the age of digital technology, but nobody can resist something as classic and manual as a good massage. The quality of life and comfort provided by specialized masseurs cannot be replicated with any app. No matter how much mindfulness you are invited to do, the physical pleasure of an experienced hands taking care of you has no comparison. That’s why, from here we encourage you to contact us so that we can send one of our girls to your hotel room and make you finish the day more relaxed than you could imagine. Obviously, being such a high-profile event in the calendar, the speakers – and the attendees in general – feel a lot of pressure because they are aware that it is time to make a big impact and, why not say it, to get very important investments or income for their companies. Therefore, a good night’s rest will have an irrevocable influence on the next day’s performance. No one can doubt the benefits of a massage, so this is an investment with an excellent value for money. Get ready to live an unforgettable week in Barcelona, not only because the MWC is a spectacular event but because we put at your disposal the best hands of the city, eager to make you feel better than ever.